A lifetime of good oral health begins when a patient is young. Through regular checkups and cleanings, as well as the support of a dentist and parents who are committed to encouraging healthy habits, children can develop healthy smiles that will last well into adulthood. If you're looking for a practice that can help your little one, look no further than Advanced Dental Care. 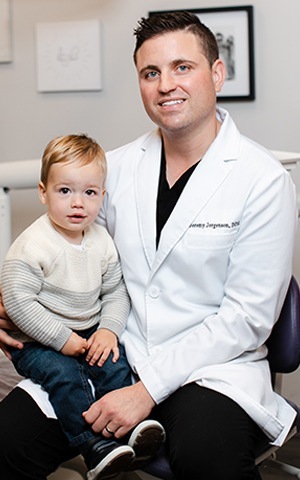 Dr. Jorgenson has extensive experience with pediatric dentistry and will make sure that your young son or daughter receives exceptional care. 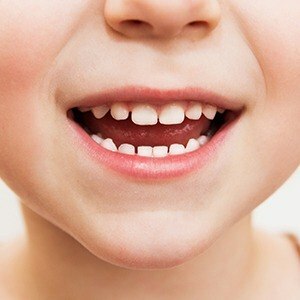 Why Choose Advanced Dental Care for Children’s Dentistry? Your child’s routine appointments will be personalized depending on their age, personality, and dental needs. 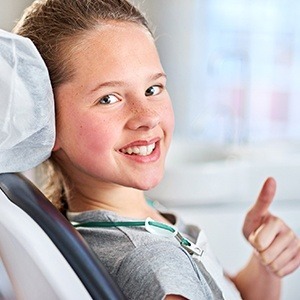 Younger patients will receive a quick exam and gentle cleaning, and we’ll spend time with you to make sure you know the best ways to take care of your new smile. 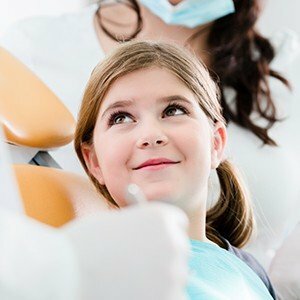 As your child grows, their visits will begin to more closely resemble your own, consisting of a thorough oral exam and deep cleaning from our hygiene team. Dental sealants are designed to protect the vulnerable areas of the teeth from tooth decay. A liquid composite resin is painted onto the teeth, and then it quickly hardens into an invisible barrier that blocks harmful plaque, bacteria, and food particles. We typically place them on a child’s back teeth because these are the most likely to develop decay due to their shape and location within the mouth. The procedure only takes a few minutes, is completely painless, and they can easily last for about a decade. Fluoride is one of the best weapons that nature has given us in the battle against tooth decay. When exposed to the teeth, it naturally repairs any areas of minor damage in danger of turning into a cavity. That’s why you’ll find it added to most oral healthcare products and public water sources, and that’s also why we use it every day here at Advanced Dental Care. At the end of your child’s checkups, we can briefly coat their teeth in a fluoride varnish to make sure they stay 100% cavity-free between appointments. While our primary goal is to prevent cavities from forming in the first place, should your child happen to develop one, we’re ready to offer a quick solution. Tooth-colored fillings are made of a composite resin we can shade to perfectly match your child’s enamel; once the restoration is in place, it will seamlessly blend into their smile. The procedure only takes one visit to complete, and because the resin is metal-free, they shouldn’t experience any temperature sensitivity afterward. Dr. Jorgenson can provide your active son or daughter with a custom-made athletic mouthguard in their school colors! 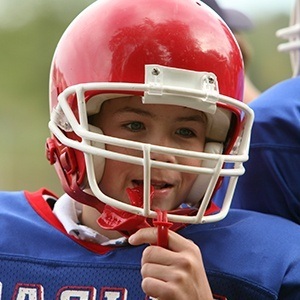 Of course, children aren’t the only ones who can benefit from the protection an athletic mouthguard offers. Whether you have an active child or you’re an active adult, let Dr. Jorgenson talk to you about the benefits of an athletic mouthguard. Call our Costa Mesa office to reserve an appointment with Dr. Jorgenson. We are happy to serve patients from Irvine, Newport Beach, Huntington Beach, and beyond.